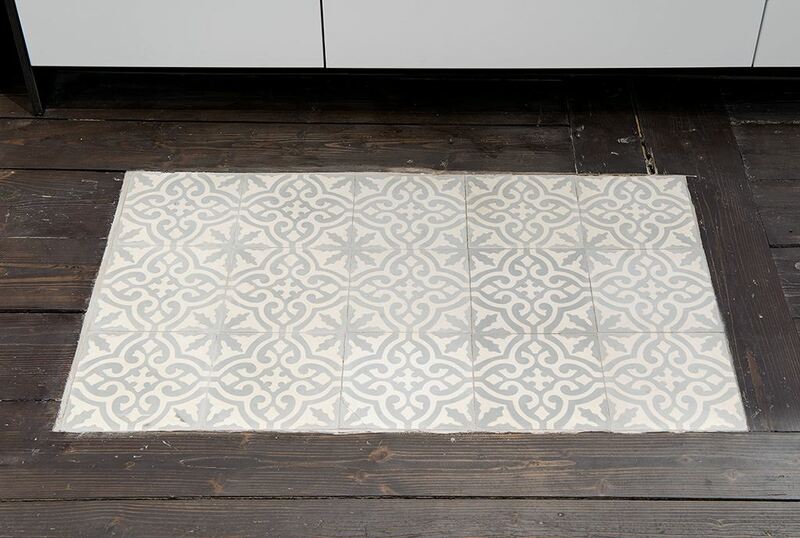 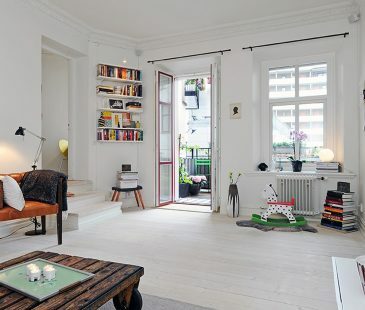 You always can find some inspiring ideas watching Scandinavian interiors. 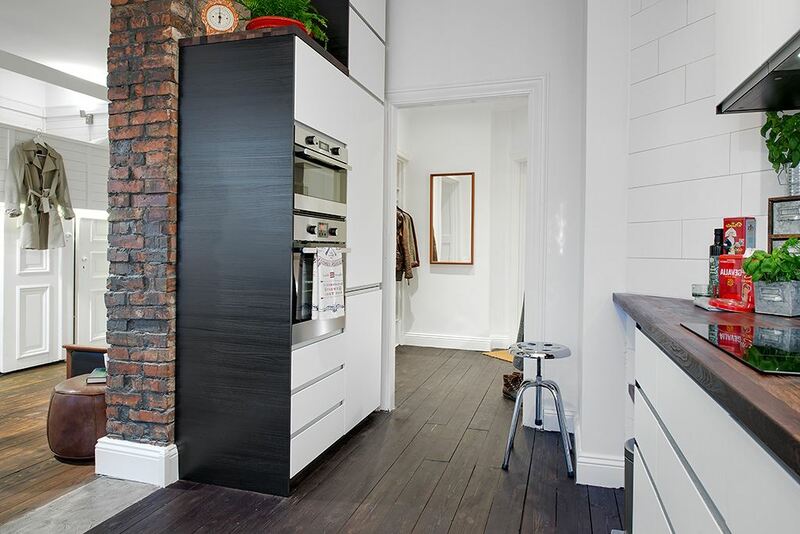 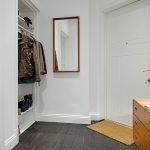 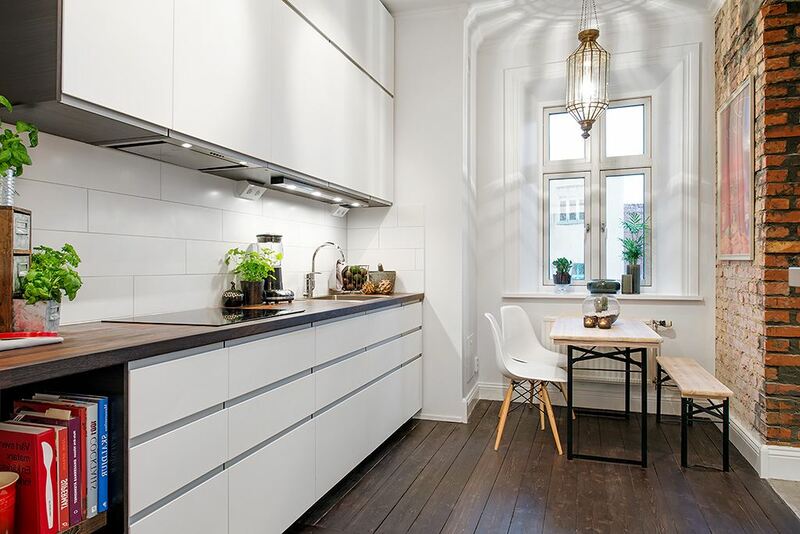 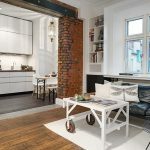 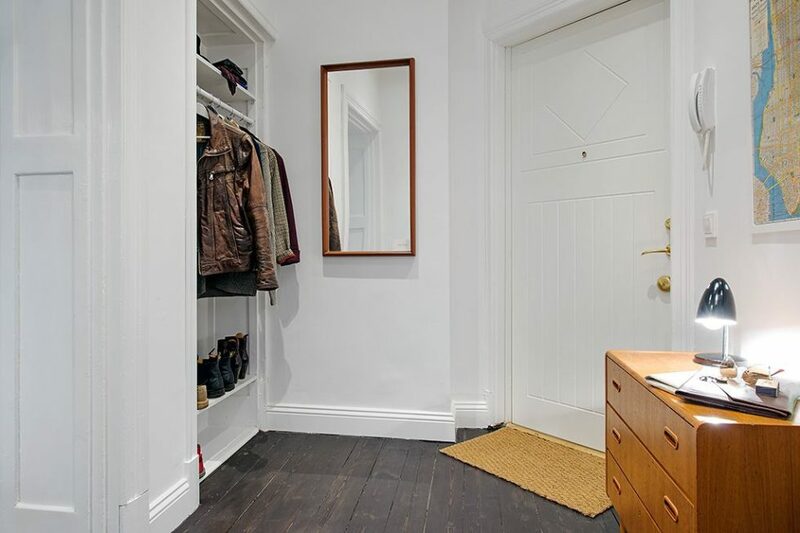 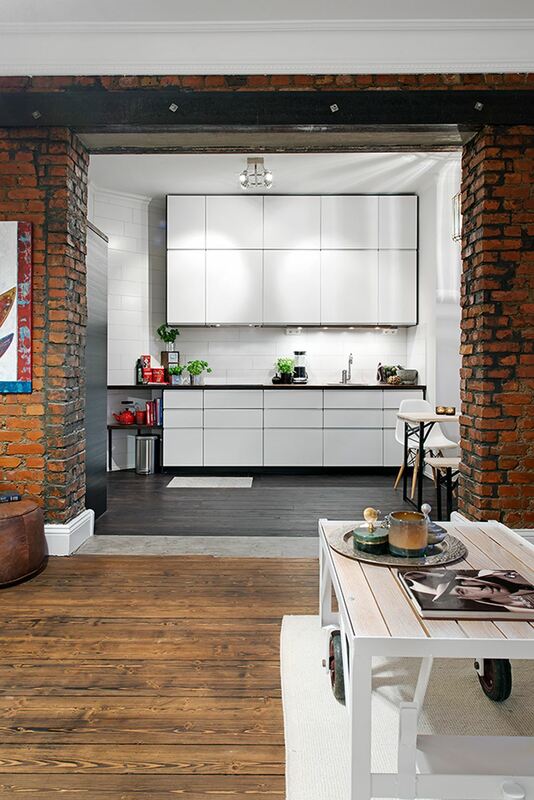 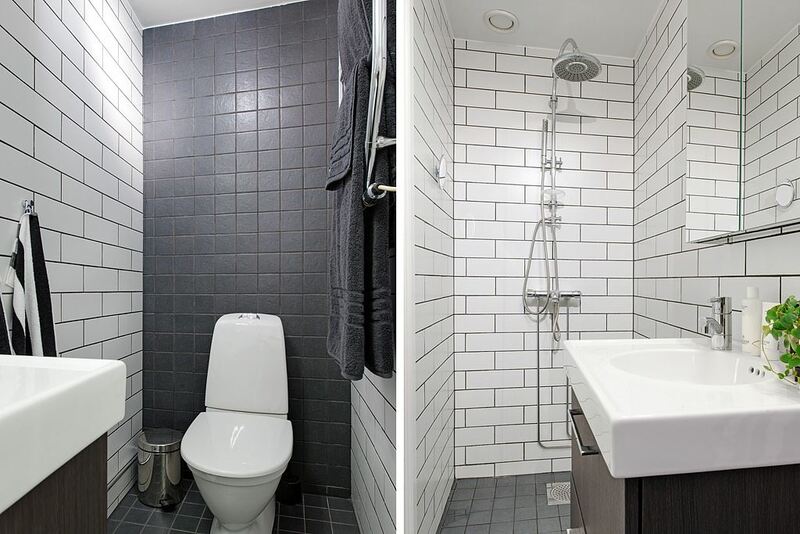 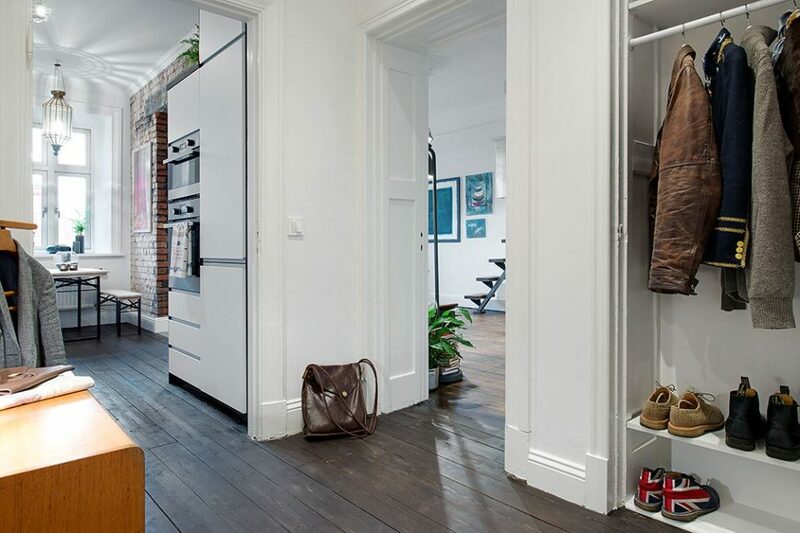 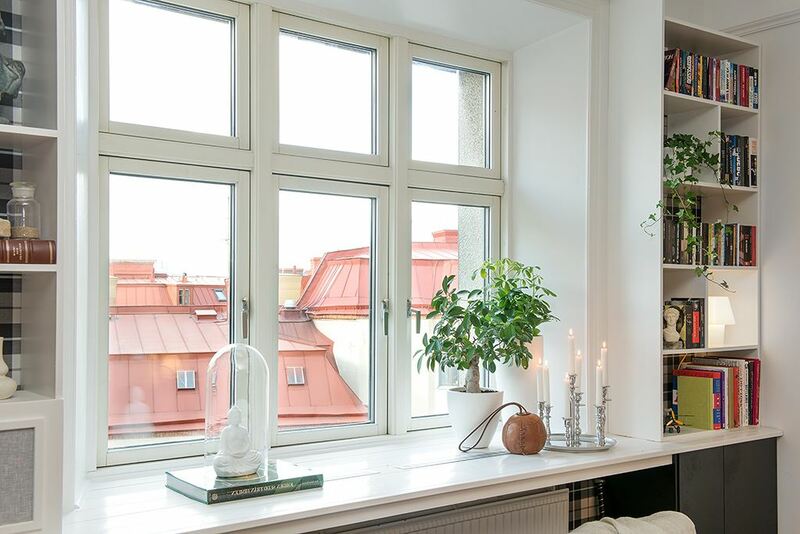 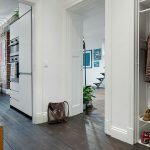 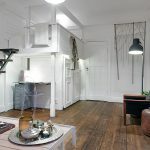 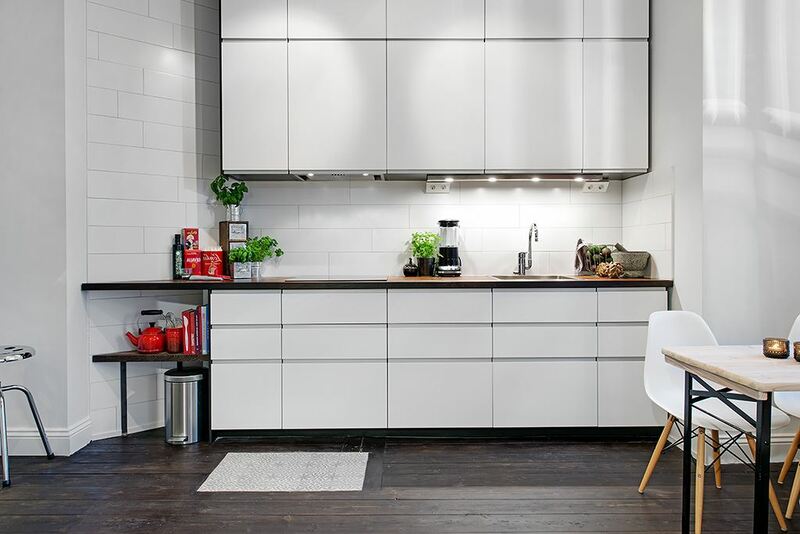 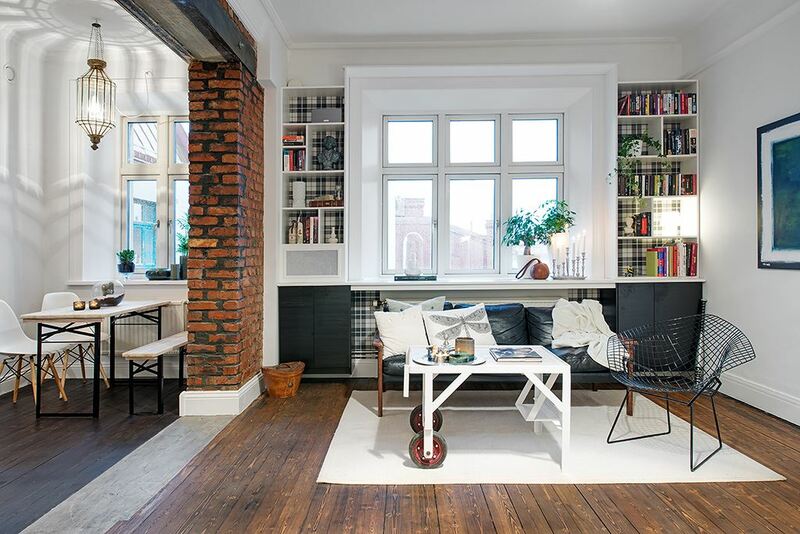 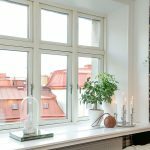 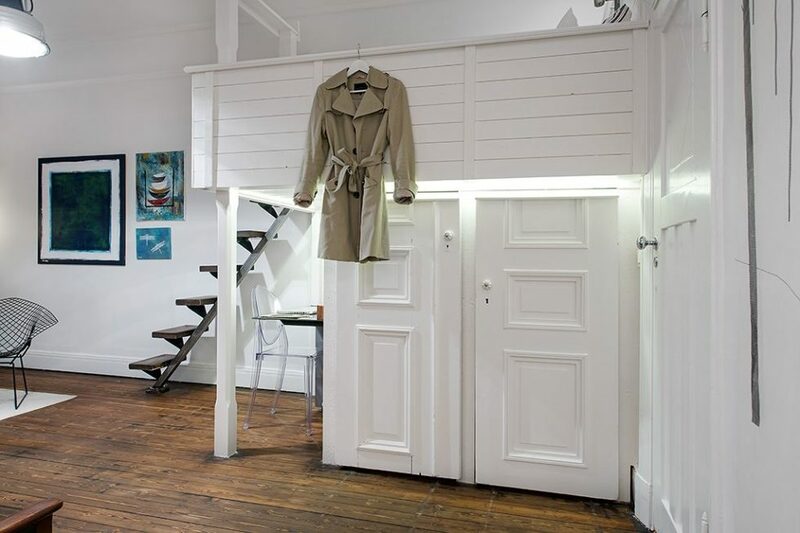 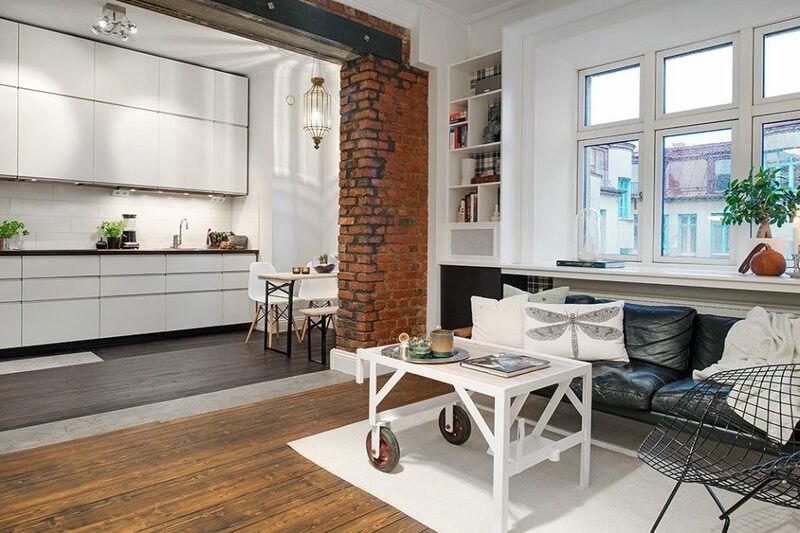 And when you look at the one-room apartments in Gothenburg (Sweden), you can discover the bright and cozy space full of interesting ideas and designer’s creativity, which are created for comfortable living. 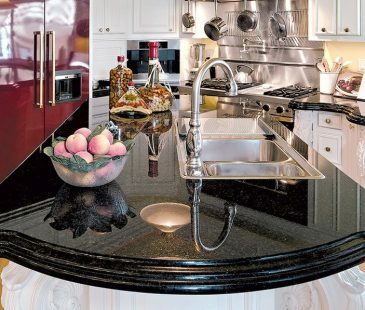 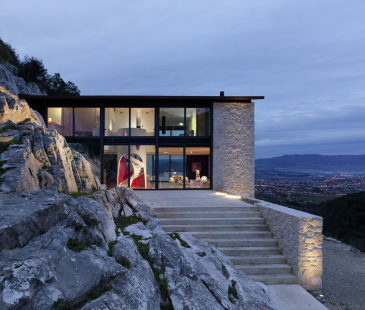 The architects of this flat converting are specialists of the design studio Alvhem. 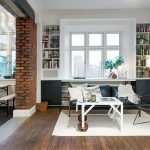 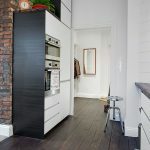 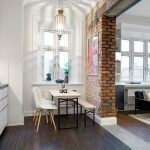 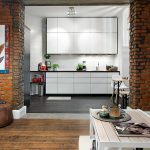 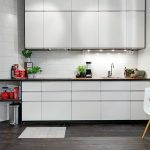 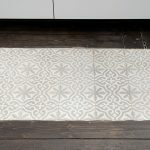 The apartment is divided into two zones with small fragments of brick walls behind which there is a cozy space for a dining table and kitchen. 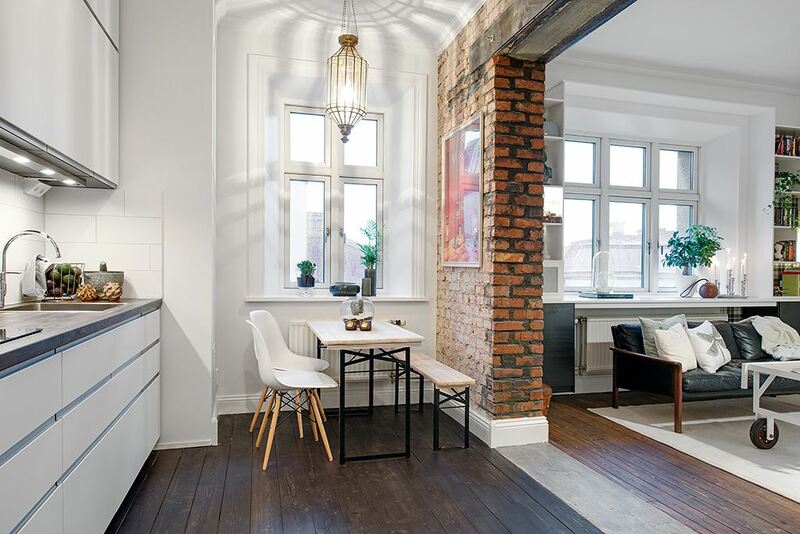 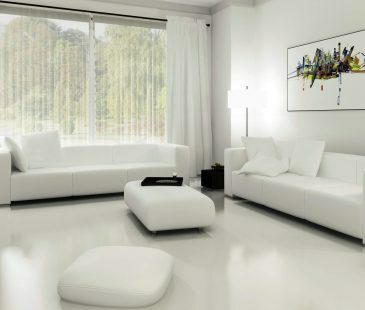 A variety of different materials (brick, wood, leather) looks great with black-and-white furniture and light colored walls. 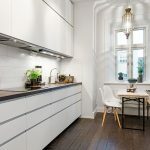 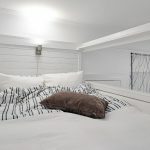 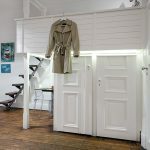 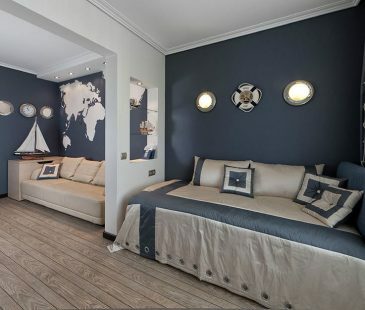 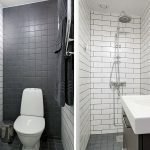 Despite the small sizes (only 44 square meters), the apartment accommodates in some miraculous way all necessary things for life and an enjoyable vacation. 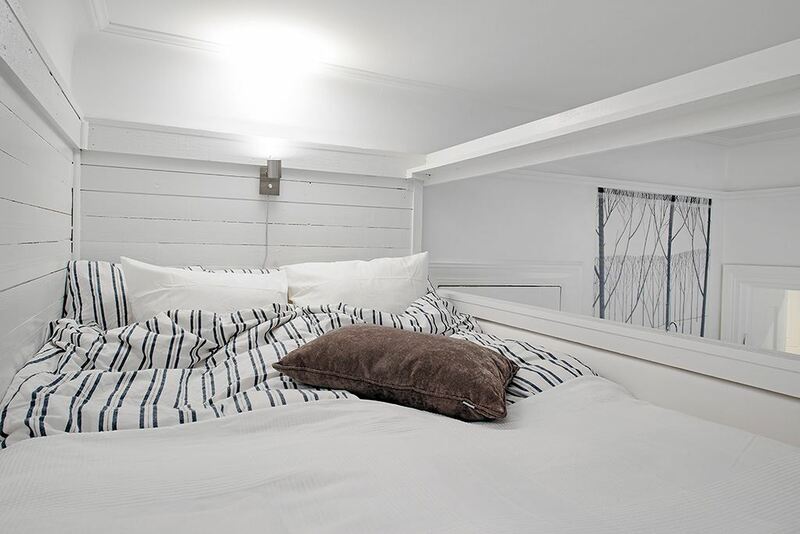 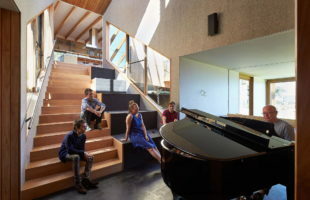 The sleeping area is located right underneath the ceiling for the purposes of the space saving. 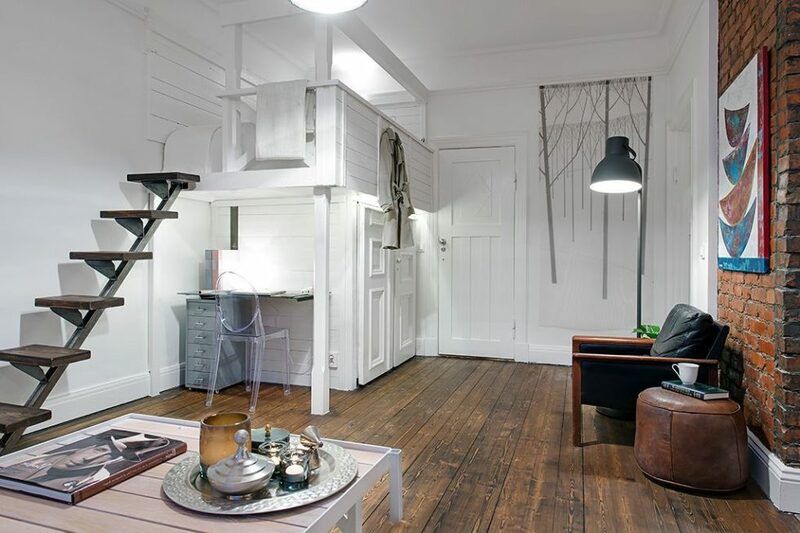 You can get to the bed climbing the stylish wooden ladder. By the way, the space under the bed was used to arrange the small workplace.